If you are crazy about Hello Kitty, you are in for a treat at either Keio Plaza Hotel Tokyo Shinjuku (Central Tokyo) or Tama (West Tokyo)! Keio Plaza Hotel is one of Japan’s most established hotels with 46 years of experience in the hospitality industry. 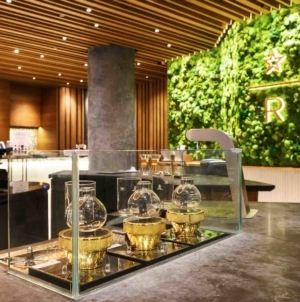 While the hotel strives to continuously rejuvenate itself both in terms of facilities and services, they are also committed to consistently provide the best Japanese experience for its guests. 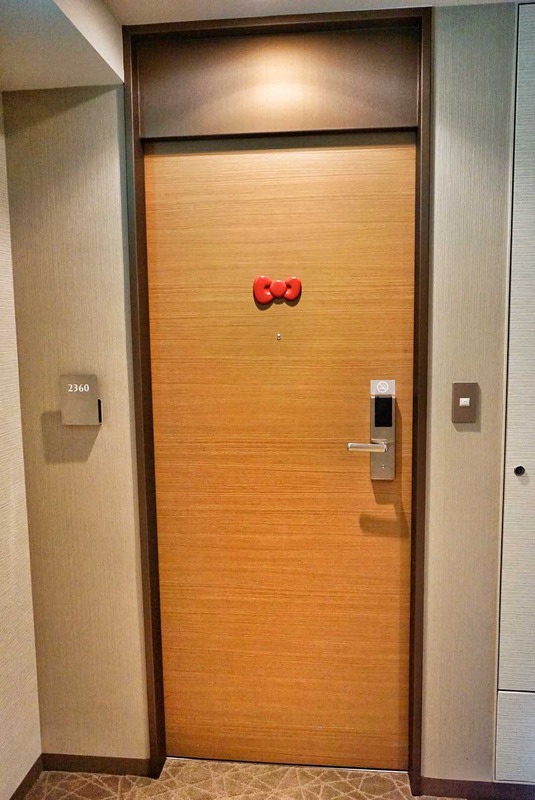 For this trip, we were thrilled to have the opportunity to experience and bring you through our Keio Plaza Hotel Shinjuku Hello Kitty Themed Experience In Tokyo Japan! The location of our hotel was just walking distance from Shinjuku station. We felt really welcomed the moment we stepped into the hotel lobby. The staffs were warm, friendly and after a long flight, we really appreciate the smooth and efficient check-in. 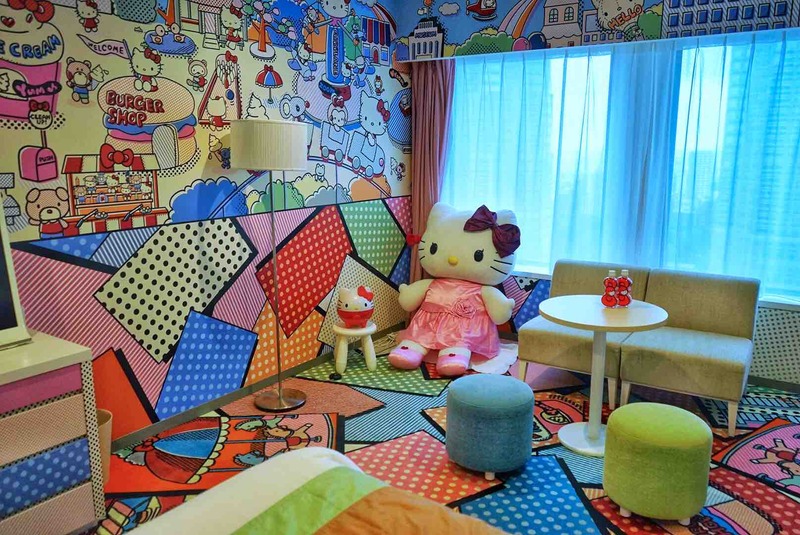 Keio Plaza Hotel’s unique Hello Kitty themed rooms were located in the South Tower of Keio Plaza Hotel Shinjuku. Before we know it, we were right in front of our door for the ultimate Sanrio experience! 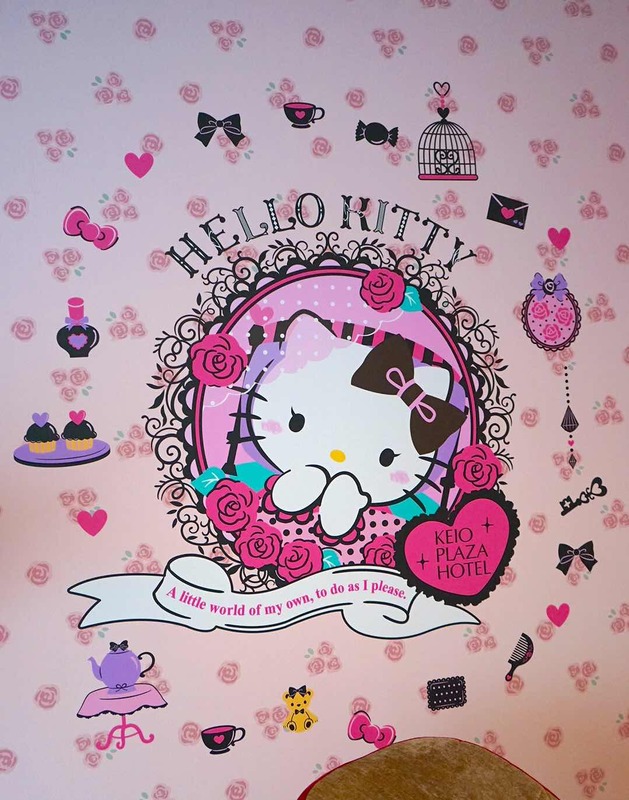 The Hello Kitty Rooms decorated in highly attractive Hello Kitty décor were opened from 1st November 2014. 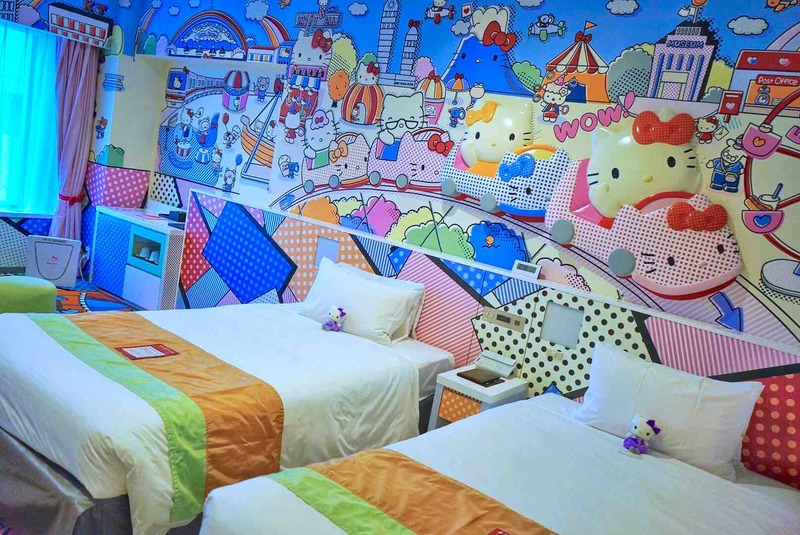 Four rooms have been remodelled in two themes of “KITTY TOWN” and “PRINCESS KITTY” which makes up a total of eight Hello Kitty Rooms. Join us as we explore “KITTY TOWN”! Kitty Town offers a pop design which makes it more suitable for friends and families with young children to stay in. 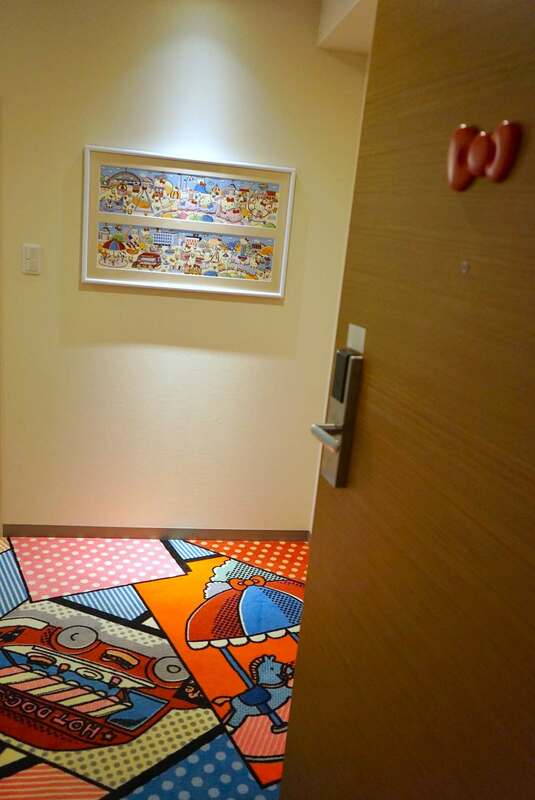 It has an adorable ‘live’ sized Hello Kitty to accompany you during your stay! If you look closely at the wall mural, you will notice that Keio Plaza Hotel is actually integrated into the artwork! This signifies the close relationship between the hotel and Sanrio. 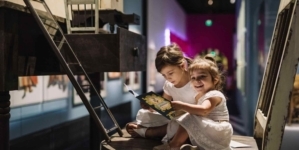 We also managed to check out the“PRINCESS KITTY” room which as its name suggest is perfect for couples or individuals who want to feel like royalty. The room is generously furnished in pinks and red. 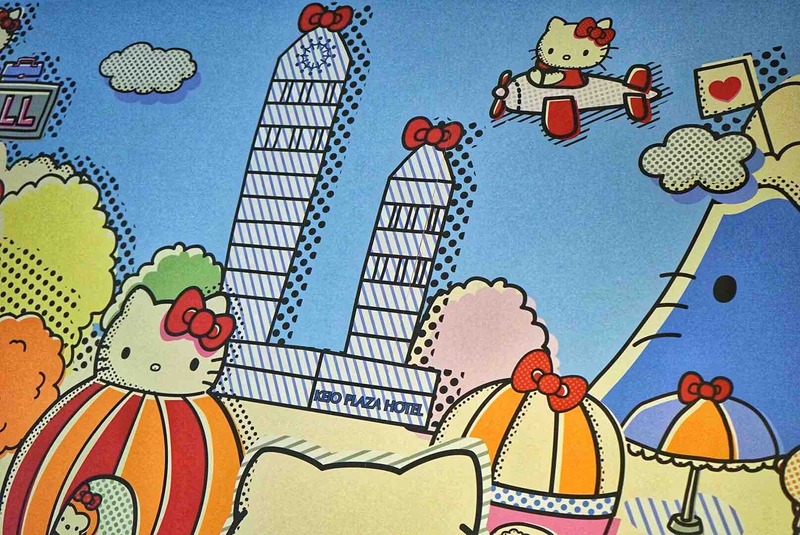 We also got to see the Hello Kitty with sweet eyelashes that was created especially for Keio Plaza on its walls. 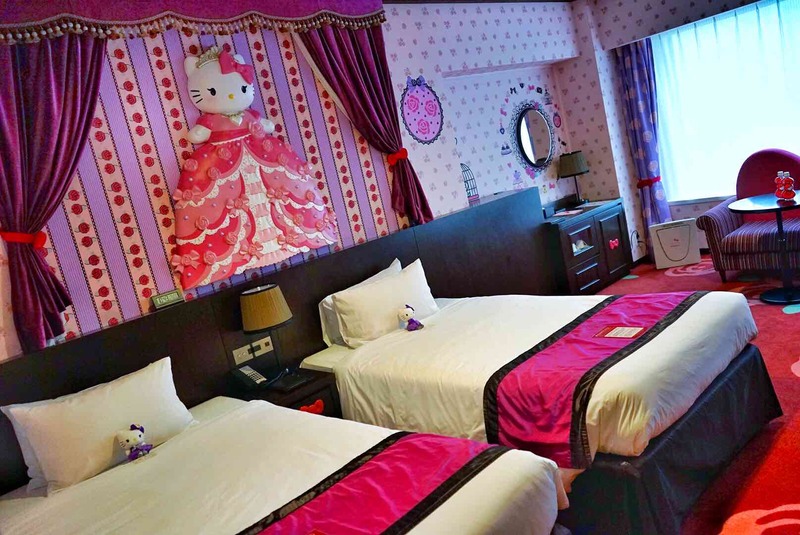 Here are the common Hello Kitty themed experience that you will get to enjoy in both themed rooms! 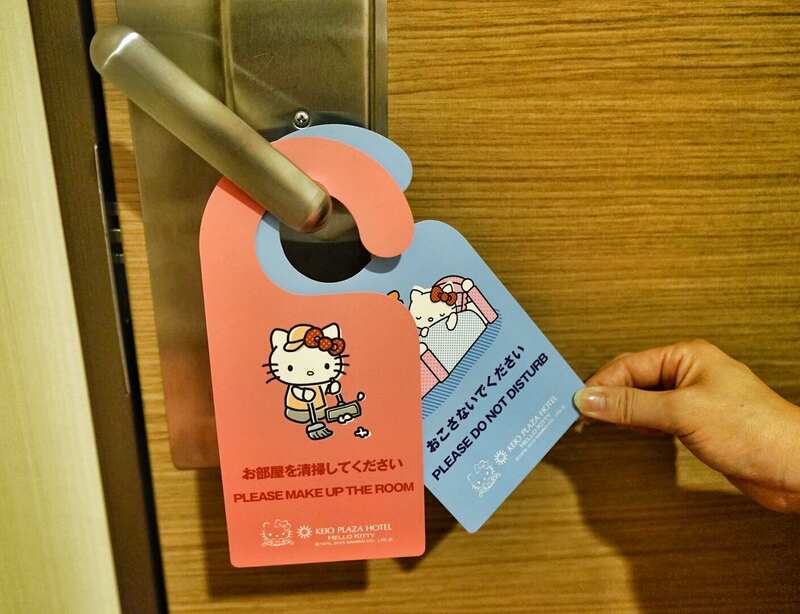 Cute Hello Kitty Door Hangers help to inform the hotel staff if you want them to make up your room or leave you in peace. 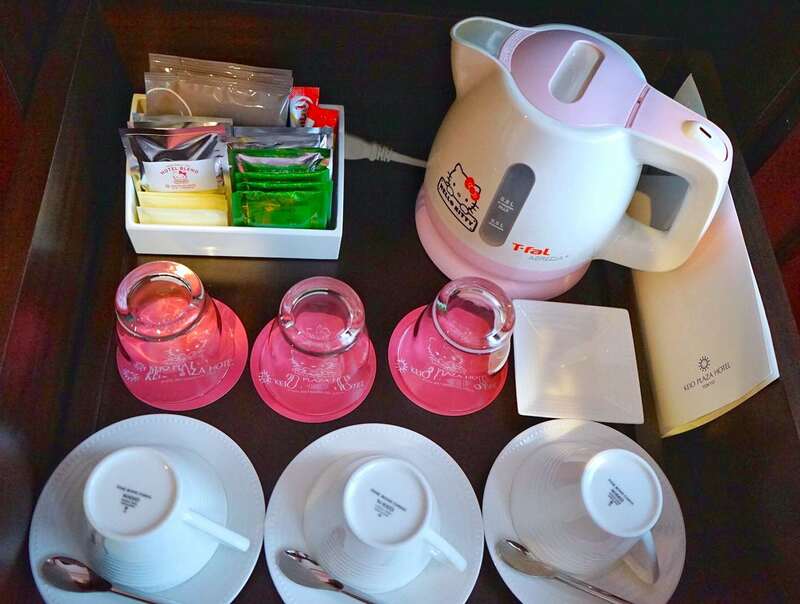 You enjoy a pretty Hello Kitty Beverage Set for a leisure tea time in your own room. A thoughtful Hello Kitty themed vanity set to make sure you look great for all the camwhoring in the room. The mirror you use to prim yourself up even has a sign off from Hello Kitty! 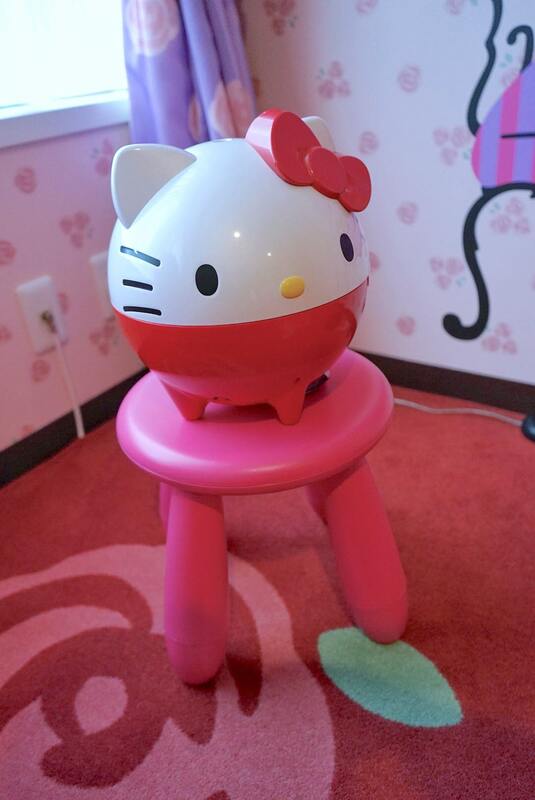 The Hello Kitty Humidifier was a god-sent to prevent dry chapped lips due to lower humidity on the trip. 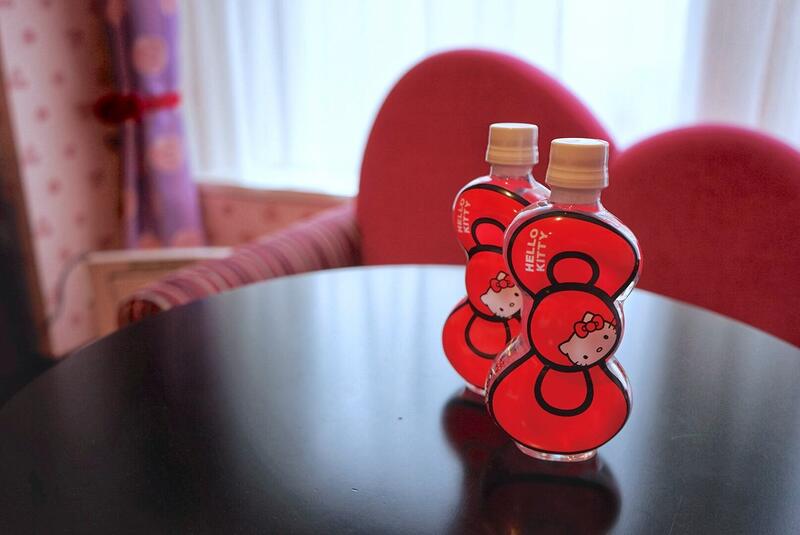 Before heading out for your shopping, remember to bring along your Hello Kitty Water Bottles too! Of course, our favourite would be our very own Hello Kitty Doll which we can bring home to remember the trip by. 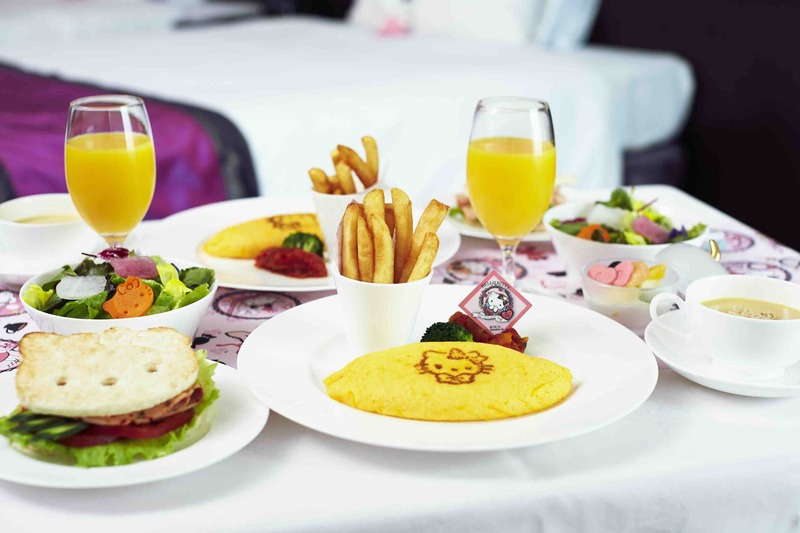 To wow you further, the creative folks at Keio Plaza has newly created “Hello Kitty Room Original Breakfast”! 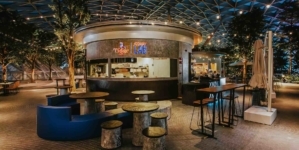 The menu is based upon their American breakfast menu with colourful and nutritionally balanced food items added such as omelettes, ratatouille and salads using various Hello Kitty images. 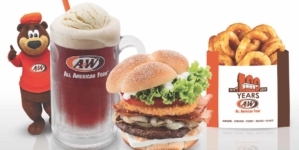 You will get to taste Potage soup with Hello Kitty shaped croutons, sausage and vegetable sandwiches in the shape of Hello Kitty’s face, apple pie desserts and many other Hello Kitty menu items are also served as part of the Hello Kitty Original Breakfast! 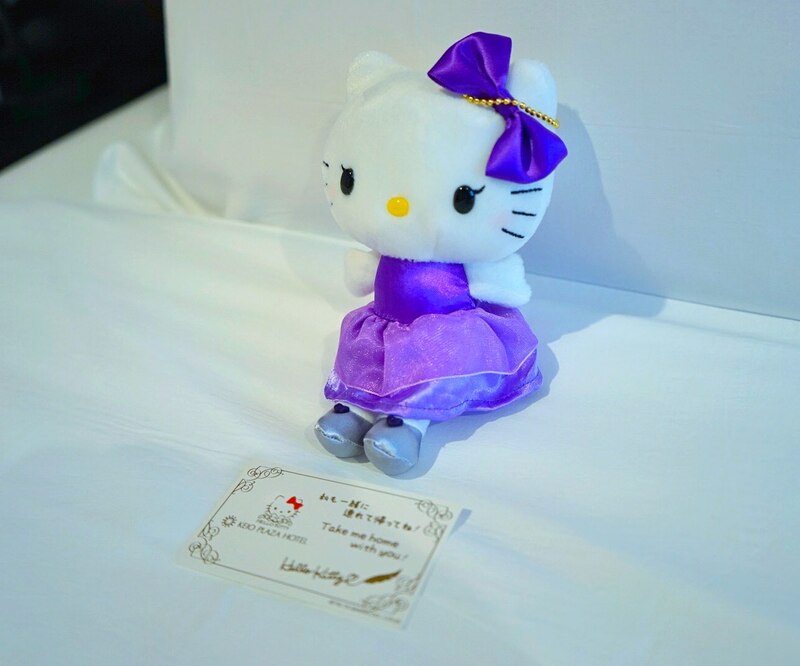 If you are keen to experience the Hello Kitty Room with breakfast room service and a Hello Kitty Doll, the room rate will start from 24,800 yen for a room with two guests. 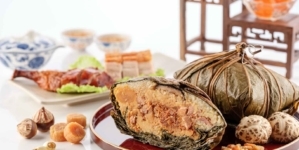 The breakfast menu will include Potage soup, Plain omelette, Ratatouille, Sausage and vegetable sandwich, Green salad, Fruit juice, Coffee or tea. 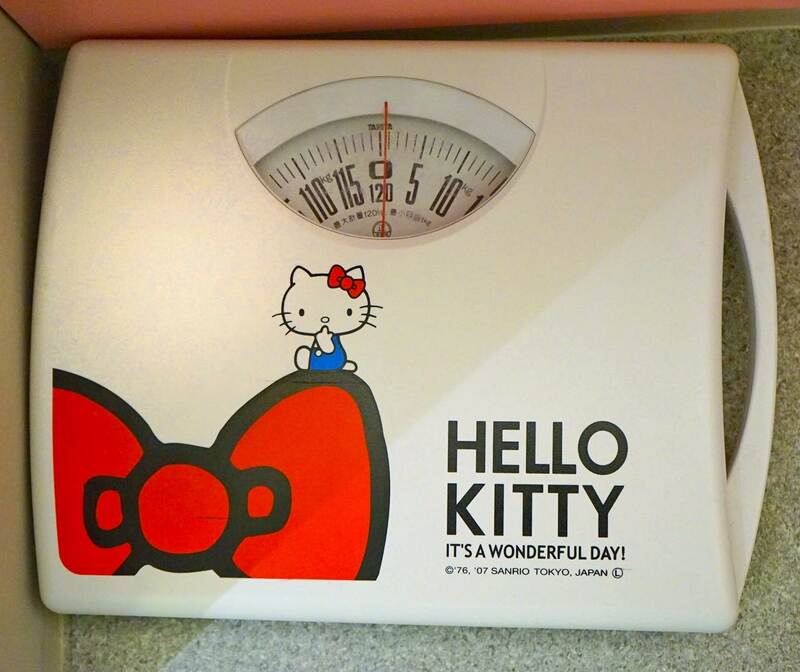 After you have pigged out on your Hello Kitty room service breakfast, you can weigh yourself on none other than a Hello Kitty scale! 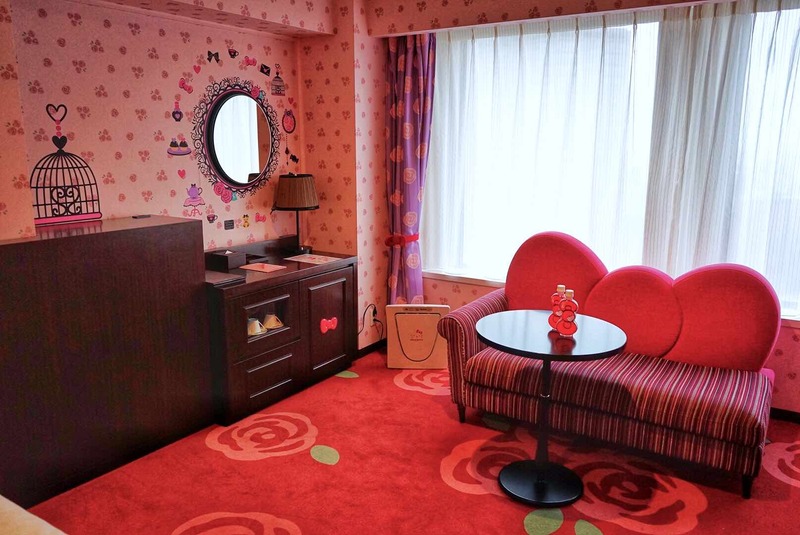 Other than Keio Plaza Hotel Shinjuku, Keio Plaza Hotel Tama also has four Hello Kitty rooms which would be the perfect base for Hello Kitty fans who are planning a visit to Sanrio Puroland in the same suburb too! If you are into Traditional Japanese Tea Culture, you may want to read our experience on Keio Plaza Hotel Traditional Japanese Tea Ceremony In Tokyo Japan too. Have fun in Japan!